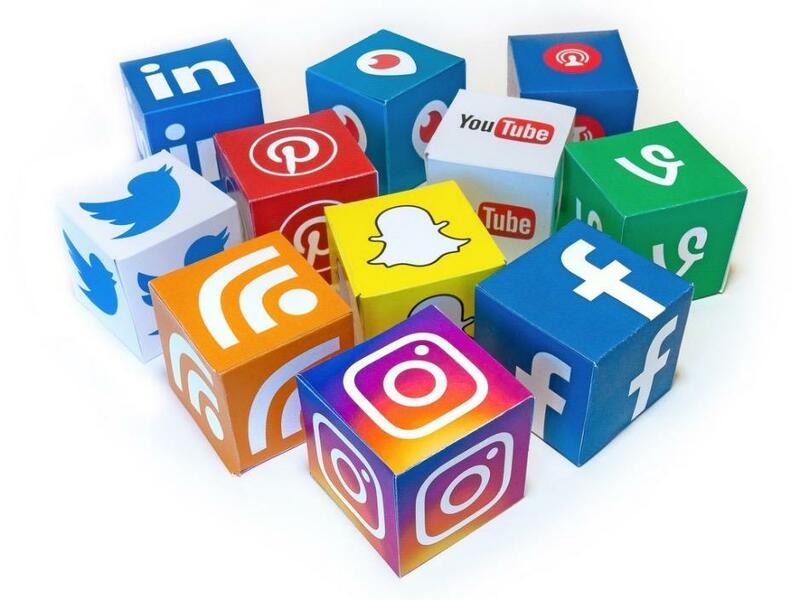 In the first installment of our Benefits for Benefits Brokers blog series, we talked about the importance of integrating social media into your healthcare marketing strategy. This time, the social media experts here at Little Egg are tackling one of the most underrated – and important – benefits of social media for brokers and your clients: open enrollment. Social media can be used to distribute information to employees and other potential clients about benefits and enrollment, communicate deadlines and eligibility requirements, resolve questions and concerns, and even start the enrollment process. Many healthcare brokers and their clients overlook this cost-effective and easy-to-implement strategy, and they’re missing out. Do you still use paper pamphlets and printed flyers to disseminate information about open enrollment? What if there was a way to keep your marketing materials in a place that your entire target audience could see it, save it for when they have more time, come back to it when they can, and never lose it or toss it away? A blog, Twitter, and Facebook are all fantastic ways to get your content in front of the eyes of people who need to see it. You can engage with your target audience directly and communicate important dates, eligibility information, benefits and plan options, and the enrollment process in a manner that they already use. Social media is also an excellent customer service solution. You can host Q&A sessions, provide an FAQ and give personal service through email and instant messaging. Most social platforms allow commentary on content, and potential clients can provide feedback as well as ask questions. Engagement broadens your reach to their network as well, allowing you to attract more clients beyond your original target audience. For digital enrollment, social media is an excellent tool, both for initiating the process and for marketing links. Your reach is expanded, and you can quickly and easily distribute materials to both your target and their network. With social media use becoming more universal and integrated into society every day, they’ll be exposed to your content more often, reminding them and providing a convenient solution for employees and entities alike. Instead of relying on wasteful paper communications, go digital with your open-enrollment strategy in 2018. The people you’re trying to reach are online already; why not reach them where they are with a post, a blog, or a Q&A session that won’t get lost or accidentally thrown away? Little Egg Solutions is staffed by experts in digital communications and engaging your audience; we can help you get started with a winning strategy and quality content. Contact us today to learn more!